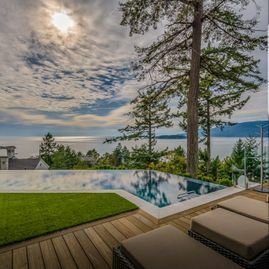 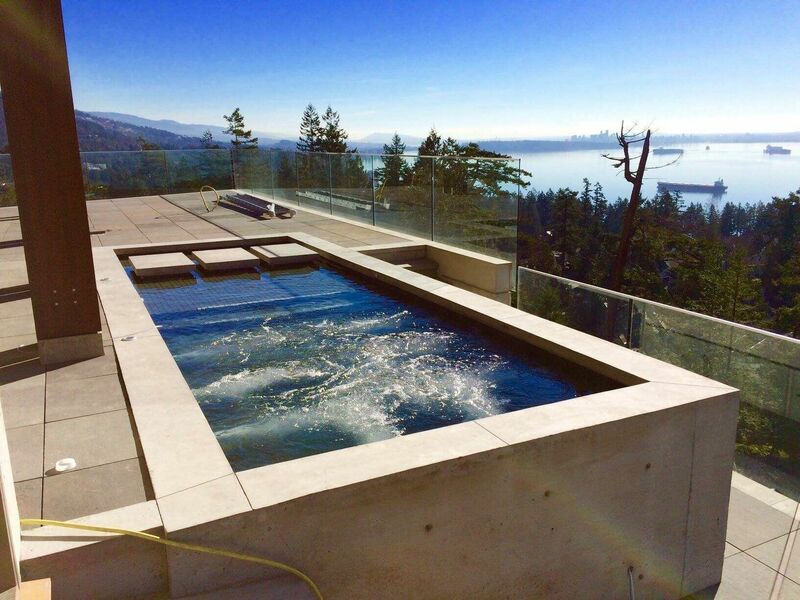 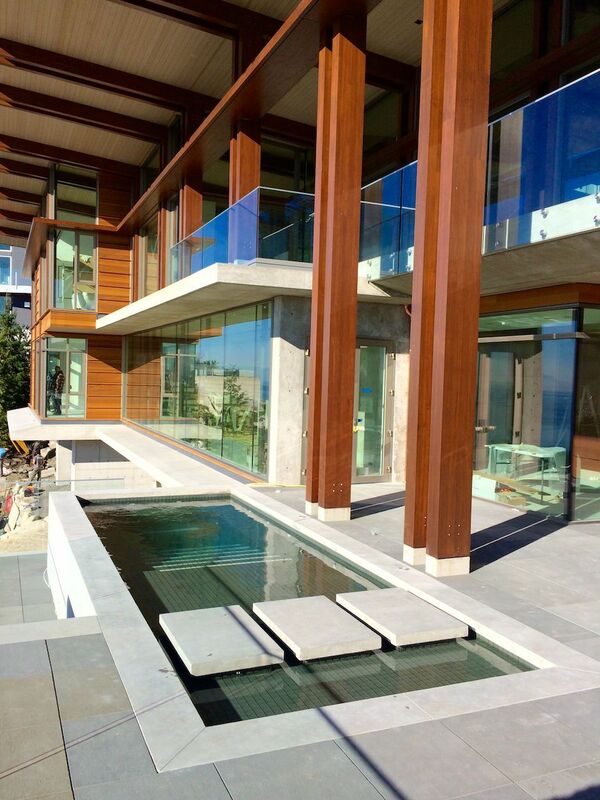 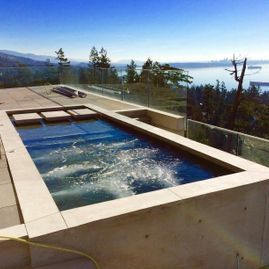 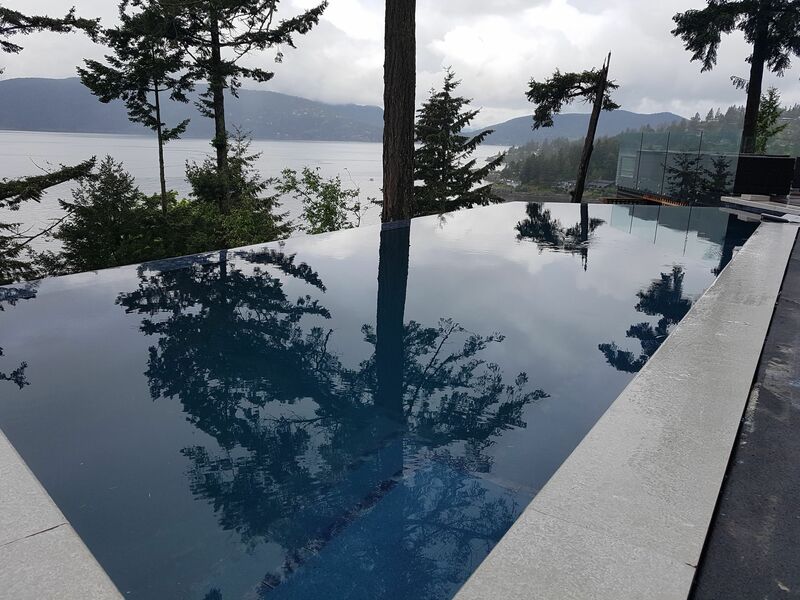 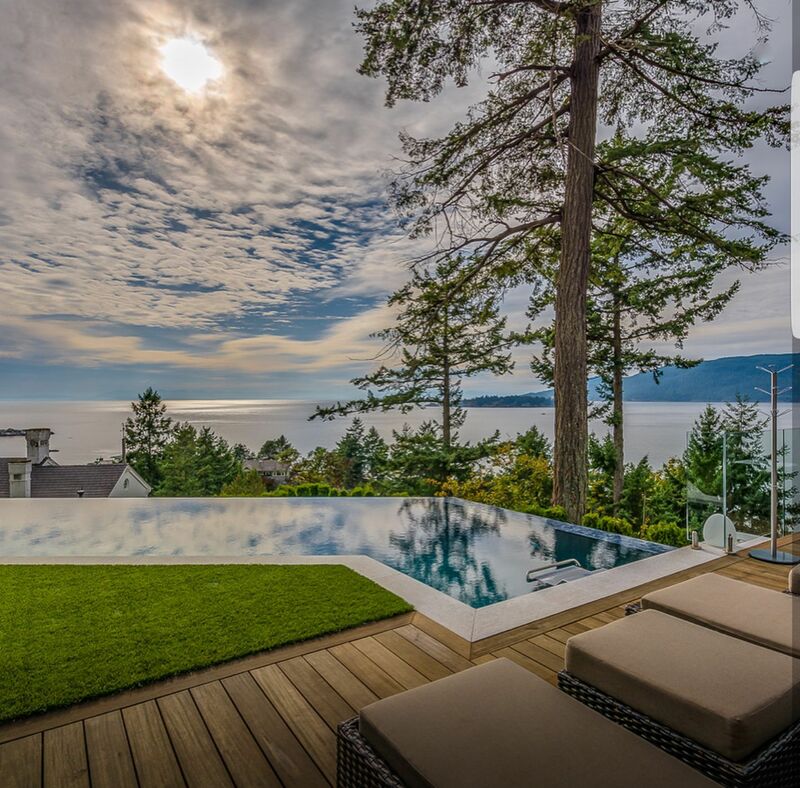 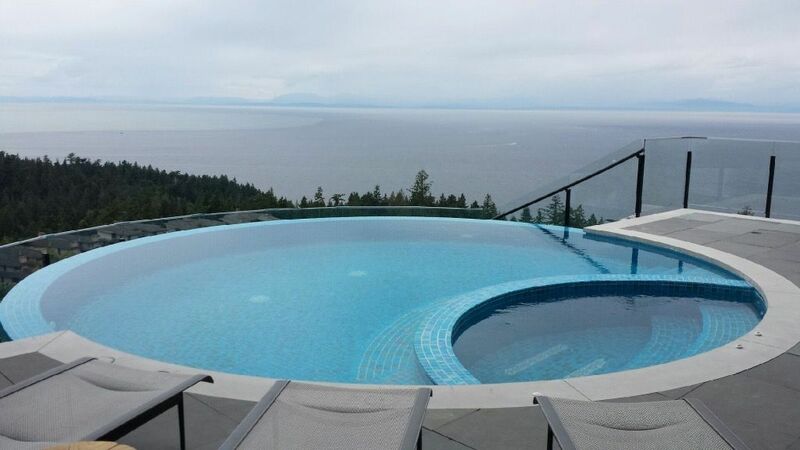 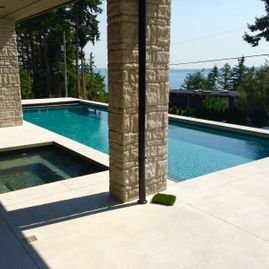 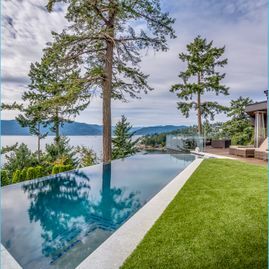 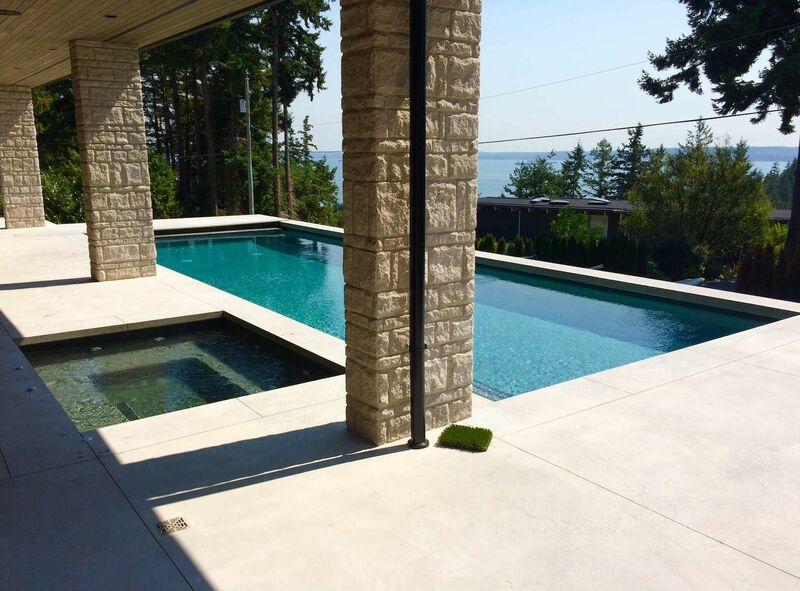 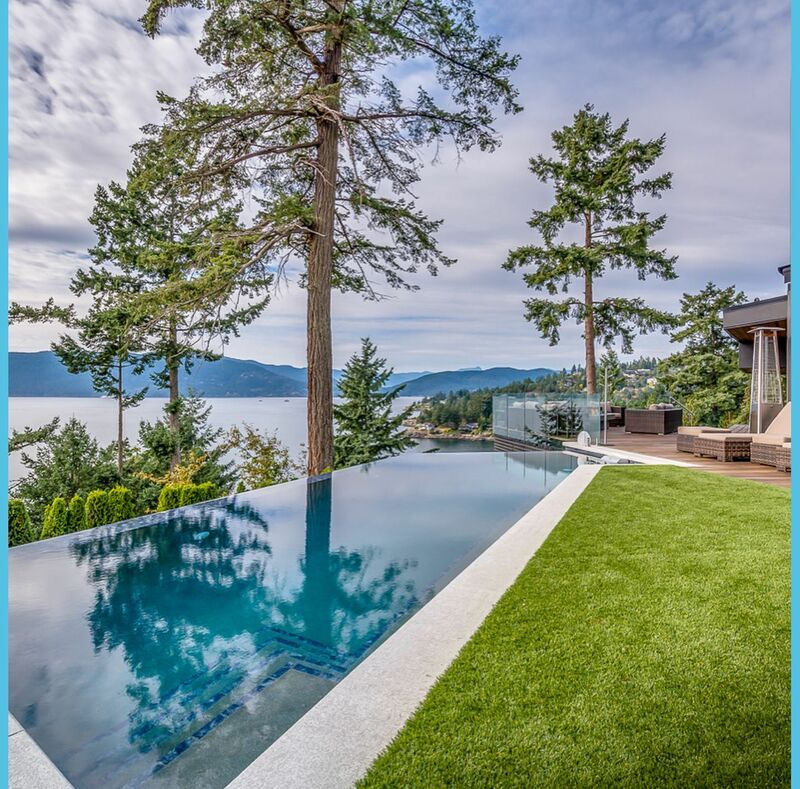 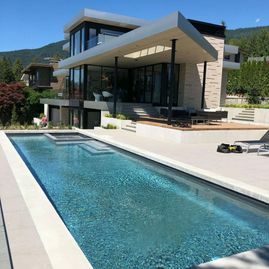 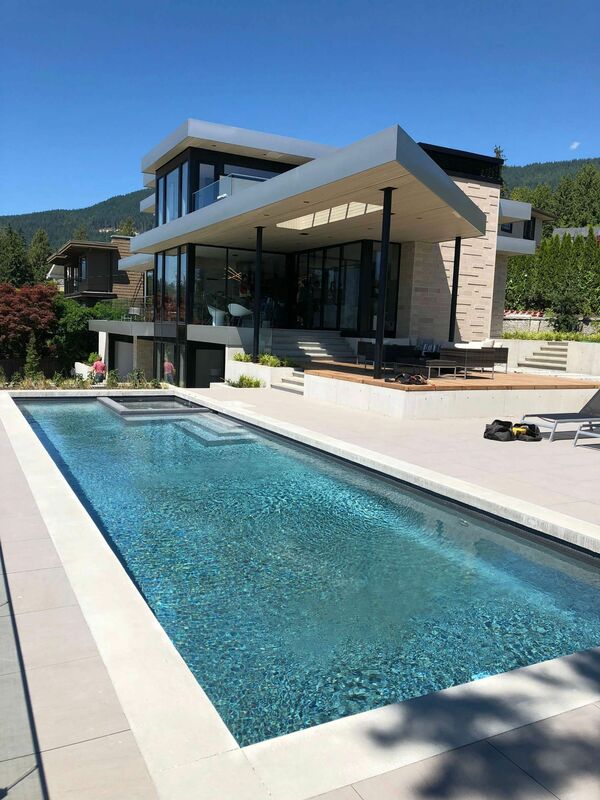 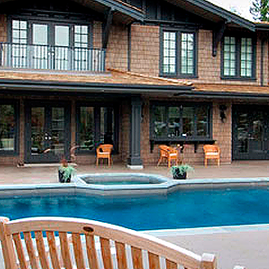 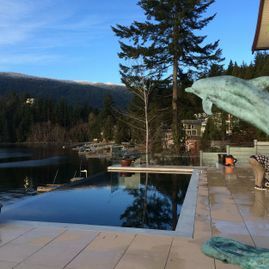 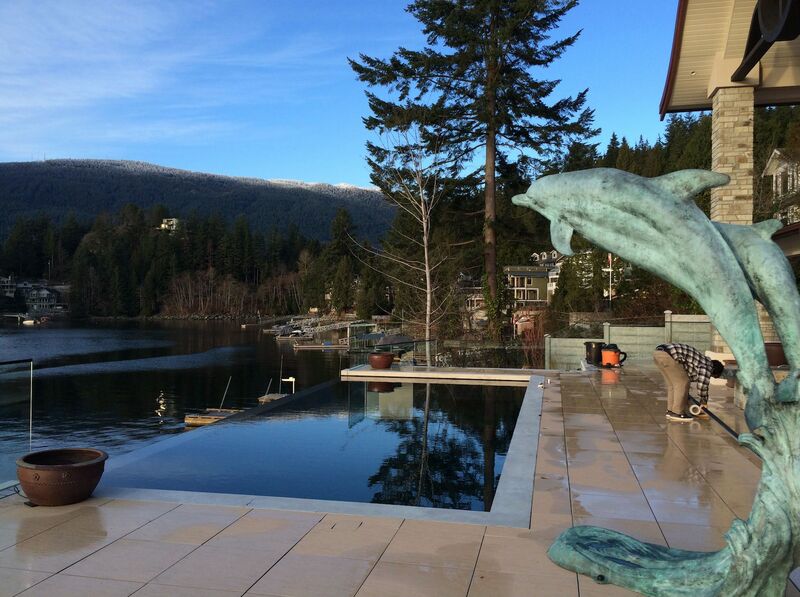 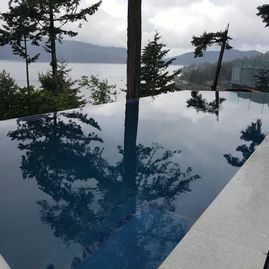 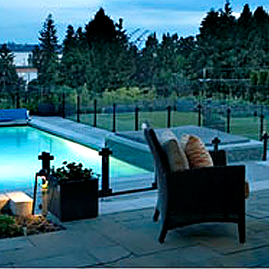 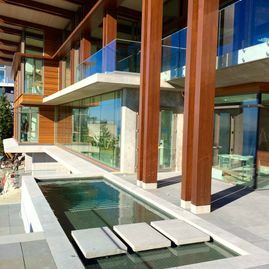 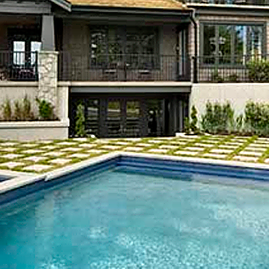 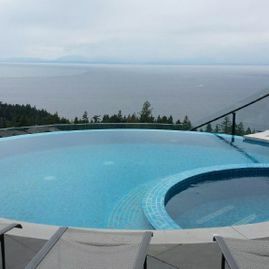 Adco Pools Ltd. has built a reputation for 50 years on providing beautiful custom pools for residents and businesses in British Columbia, and we are proud to share a photo gallery of our accomplishments with you. 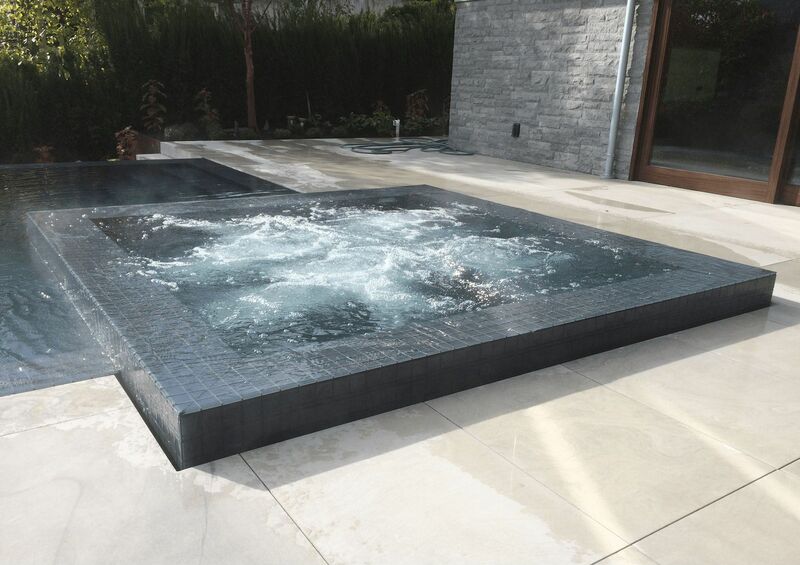 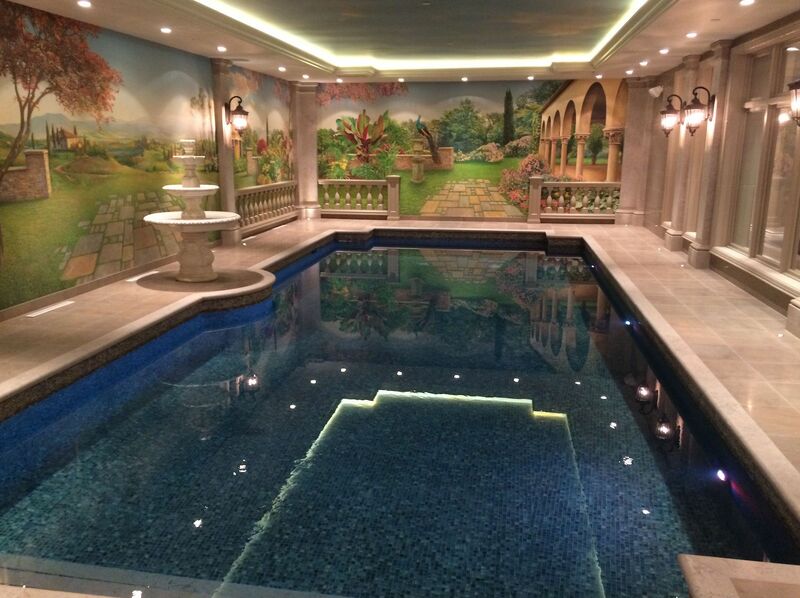 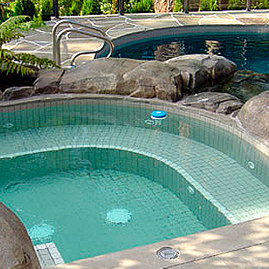 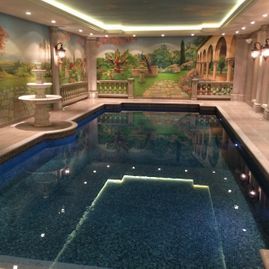 Who knows – maybe you’ll see something here that you’ll want in your new pool! 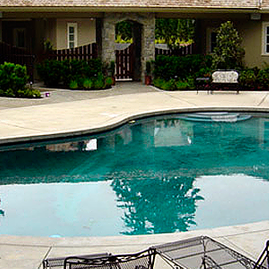 Call us to learn more about some of our completed projects!